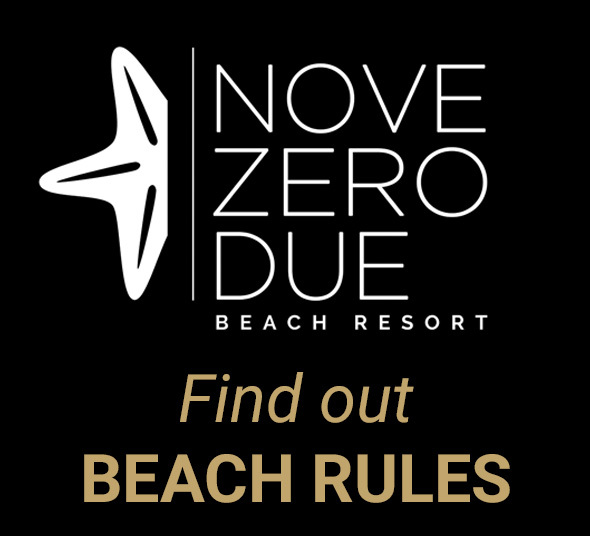 NOVE ZERO DUE Beach Resort is a beach club placed on the gorgeous Ionian coast. Accomodation is young and simple, but also in step with the times, focused on create a new atmosphere during long and hot summer in Crotone. Fine sand, low and sandy sea bottom, clear water, are the typical main elements characterize beach club and make it the best place for guys, adults and kids. Beach club is a perfect mix between beauty and innovation, with all comforts to spend a relaxing and funny holiday. Moreover, on the roof, the Lounge Bar, opens every night from 7.00, where is possible to taste rich and delicious aperitifs listening live music. New and charming proposal become reality in Crotone and lay the foundations for a successful season. Beach Resort offers all comforts and services required for a comfortable holiday. Beach club has an equipped beach, bar and restaurant open for lunch and a free Wi-Fi area, essential to stay connected at any time with the web world.  Nove Zero Due’s crew leaves nothing to chance, with a special consideration for disabled needed, with specific ways to access. Entertainment cheers up holidays, and children are always involved in all recreational activities. A fitness area, handled by first level instructors, will help all those people who want to stay in top shape also during holidays. Every comfort is concieved to have the best of quality. * All subscriptions include n. 1 beach umbrella and n. 2 sun beds. n. 1 beach umbrella and n. 2 sun beds.